Vicky Phelan has said the Taoiseach Leo Varadkar promised her 'he meant what he said'. While Mr Vardkar said alternative dispute resolution mechanisms must be found to court proceedings. The woman who highlighted the Cervical Check scandal met with Mr Varadkar earlier after she announced she is taking a break from all campaigning for women and families affected by the scandal. Earlier, she said she was deeply disturbed by the 'lack of empathy' being shown towards women caught up in it. Eighteen women affected by the controversy have died. Before the meeting, the Taoiseach said he was looking forward to getting her advice - and admitted he's not in control of the situation all the time. 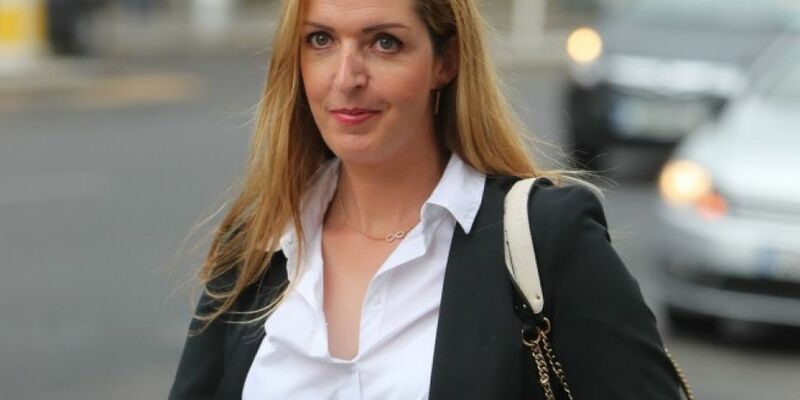 Vicky Phelan said he gave her assurances in relation to the State Claims Agency and mediation. "The Taoiseach has promised me he meant what he said - the State is going to endeavour to settle all cases through mediation. "Where mediation doesn't work and labs are contesting, an alternative dispute resolution mechanism will be sculpted out." "Judge Meenan has been approached and will work on an alternative approach to what is currently happened in the case of Ruth Morrissey". Ms Morrissey had to appear before the High Court during her case last week. The Taoiseach has come under fire this week, after he rowed back on promises made in May that no woman caught up in the controversy would have to go to court. Ms Phelan also said Mr Varadkar said a public commission of inquiry into the scandal will be "the preferred option", something to which the Government and opposition are in agreement about. She was told that legislation will be brought forward, if required, to ensure it'll be public. Mr Justice Charles Meenan has been tasked by Government with identifying further mechanisms to avoid court proceedings for the women and families affected. Speaking after the meeting, the Taoiseach said: "I want to thank Vicky Phelan for taking the time to meet with me today, Vicky and all those affected by the Cervical Check controversy have made a deep impression on the Irish public and on me." Mr Varadkar reiterated that the Government wants cases arising from Cervical Check audits to be resolved through mechanisms 'which avoid women and their families having to take the stand'. He said: "Notwithstanding that parties always retain the right to go to court, alternative dispute resolution mechanisms must be found which avoid causing unnecessary distress for the women and their loved ones."